this was fun! we studied the blue line and red line for days just so we can maximize this tour without wasting too much time. we rode the red line first and had few stops in between and went back to taipei main, had a quick snack at 7-11 before hopping into the blue line. definitely worth it! this was fun! we studied the blue line and red line for days just so we can maximize this tour without wasting too much time. we rode the red line first and had few stops in between and went back to taipei main, had a quick snack at 7-11 before hopping into the blue line. definitely worth it! 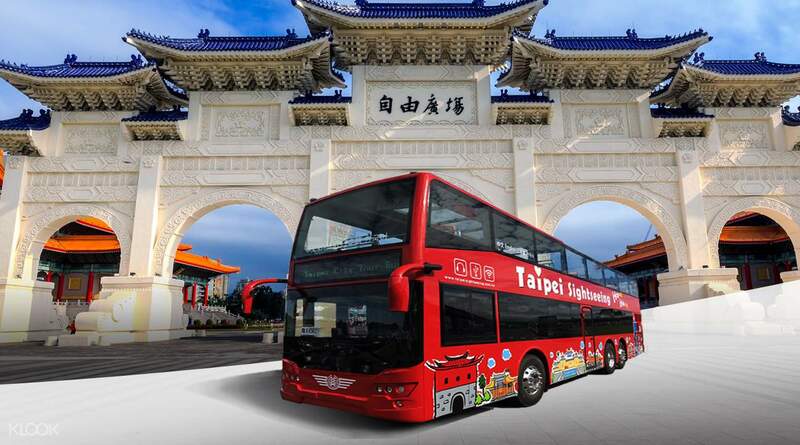 it was really a time saver when you are into klook double decker tour bus. 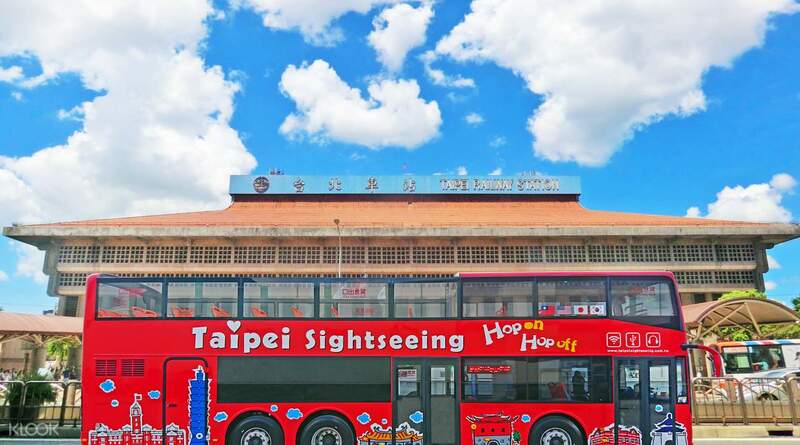 you can see the whole taipei in just one day. we bought this 24 hour package and it was worth it. we enjoyed the tour and got some beautiful shots especially in chiang kai shek memorial hall. 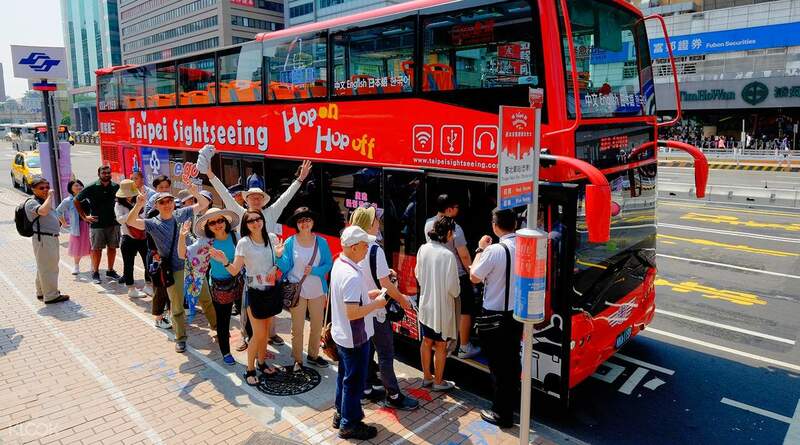 it was really a time saver when you are into klook double decker tour bus. you can see the whole taipei in just one day. we bought this 24 hour package and it was worth it. we enjoyed the tour and got some beautiful shots especially in chiang kai shek memorial hall.